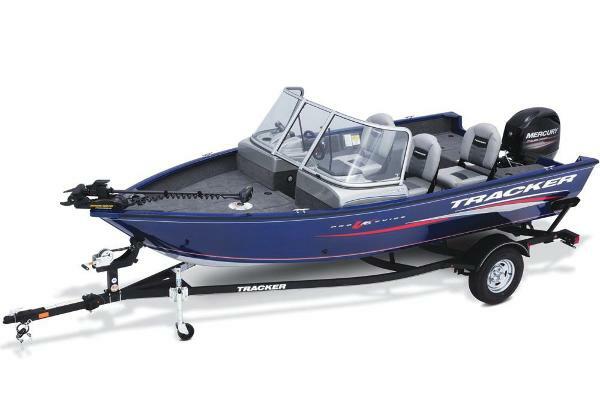 2013 Tracker Pro Team 190 TX THE GREAT OUTDOORS MARINE - THE FUN STARTS HERE! 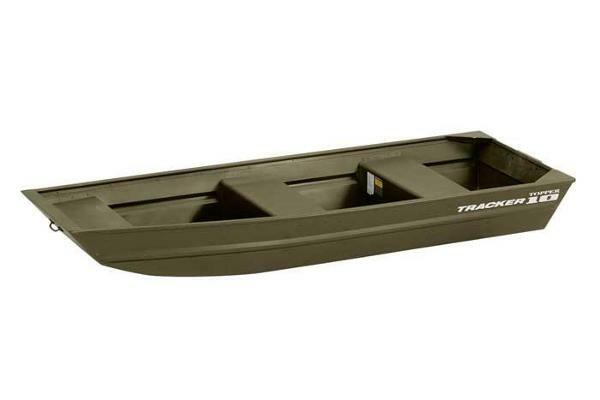 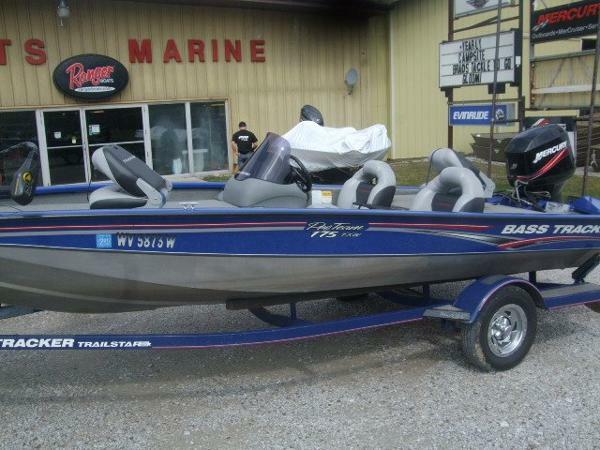 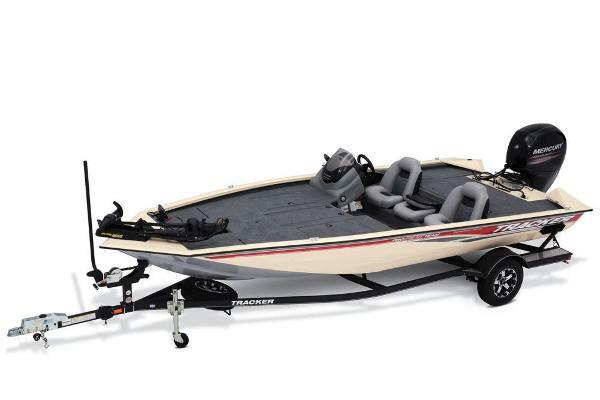 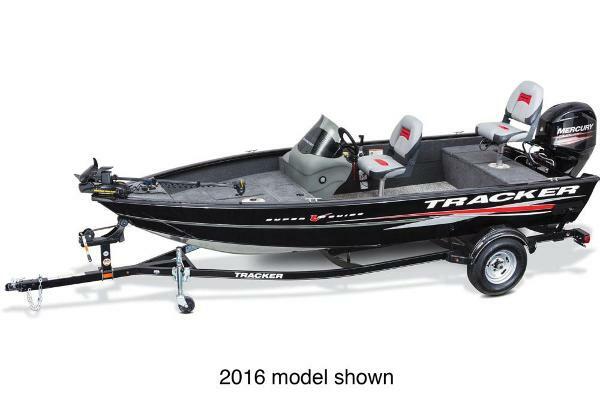 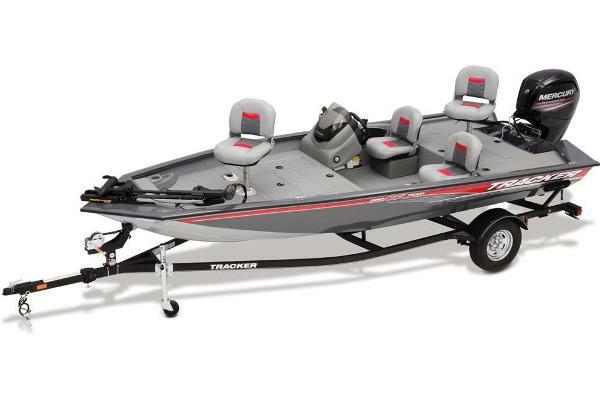 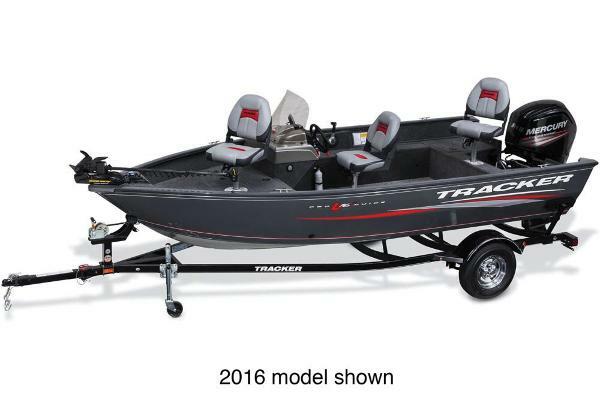 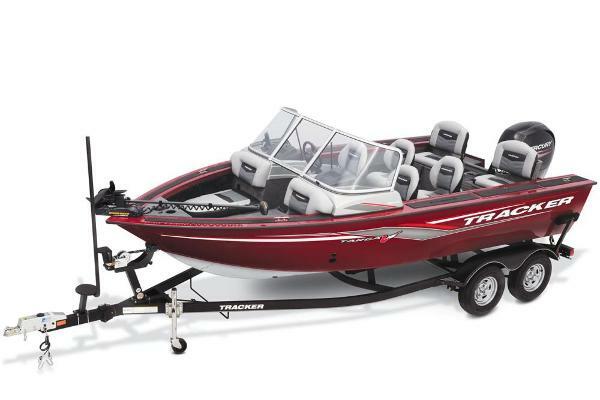 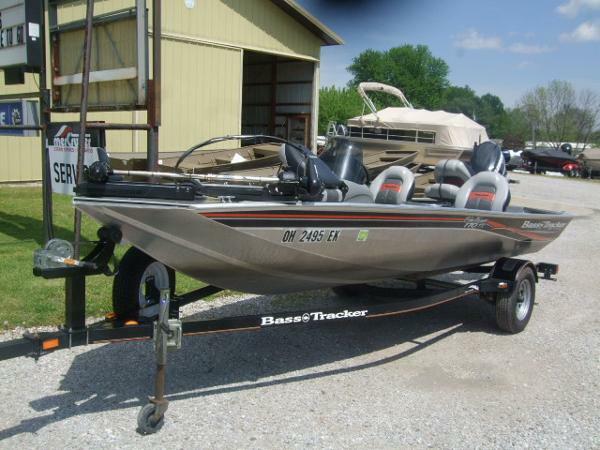 This is a 2013 Tracker Pro Team 190 TX with a Mercury 115hp Optimax outboard with 165 hours on it and a custom-matched single axle trailer with a spare tire and a storage cover. 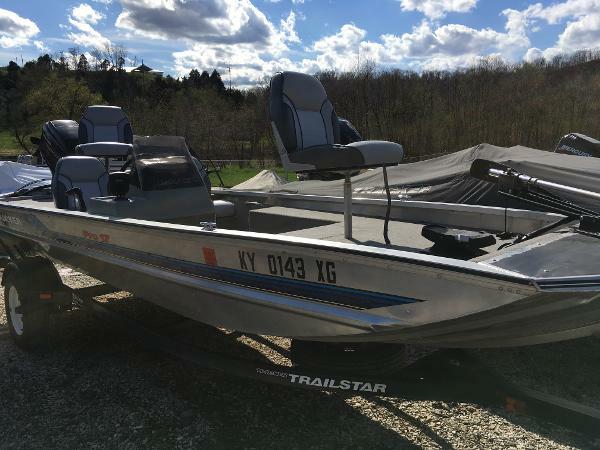 The boat comes equipped with a MinnKota Maxxum 80# 24V foot-controltrolling motor, a Lowrance HDS 8 with structure scan - ram mounted at theconsole - that is linked with the Lowrance HDS 7 which is found on the bowof the boat. 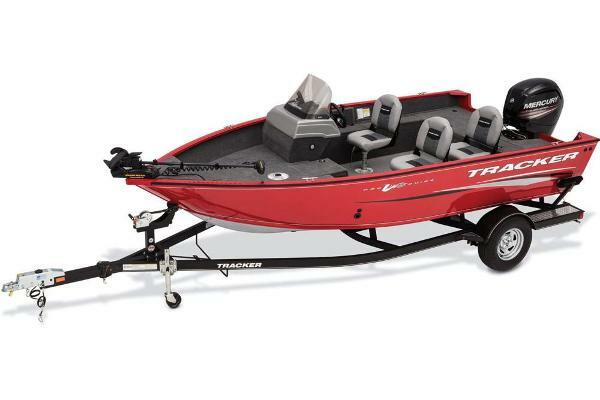 It also comes with 3 bench seats - 1 folds down for a step to the aft deck. 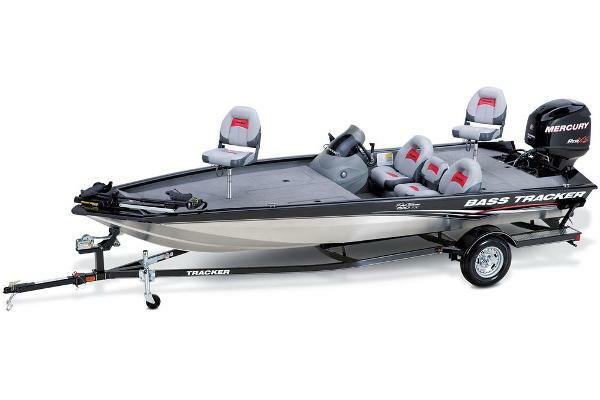 And there are 2 removable fishing seats as well. 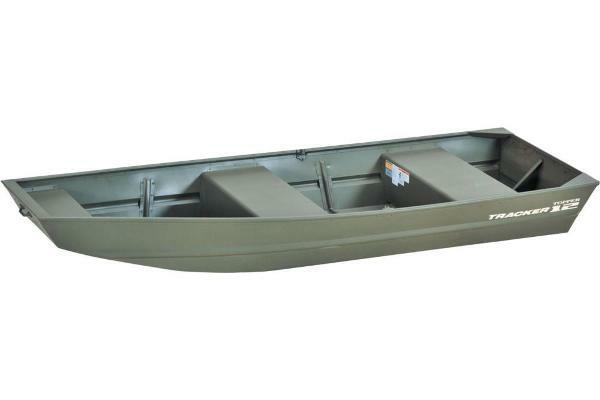 There is an aerated livewellfound on the aft deck and a large rod locker on the bow. 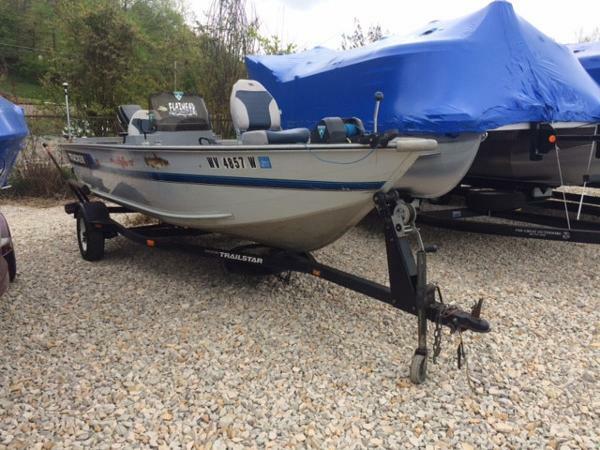 Boat is in good condition and also has retractable transom tie downs.